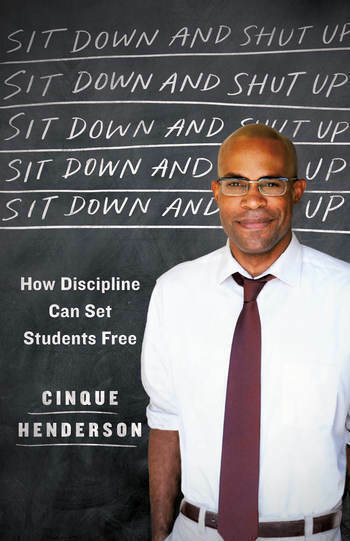 Cinque Henderson is the author of "Sit Down and Shut Up: How Discipline Can Set Students Free" (St Martins Press/New York 2018). Cinque was a school substitute teacher in Los Angeles, California for a year. His book is based on his experiences. He has a wonderful writing style that makes you want to keep reading. I am sure that you will identify with many of his experiences. We talked about Cinque's book, his experiences, and his thoughts about what should be changed in education. Cinque is a graduate of Harvard University. He has written for HBO’s The Newsroom and Showtime’s The Chi. His work has appeared in The New Yorker, The New York Times and The Washington Post. Sit Down and Shut Up: How Discipline Can Set Students Free. It's time to give thanks. It's Thanksgiving. Normally, we are focused on sharing thanks with our families, our relatives, our immediate family members. But today, I am asking you to think about those one time strangers who made a difference in your life. I am asking you to think about those teachers, educators, or mentors who took an interest in you and helped you push through or succeed when you needed it. I'm talking about thinking about those individuals who went beyond what they get paid to do and helped you somehow or someway. So do you have someone in mind? Does thinking about giving thanks this way make you think of more than one person? Hmmm, maybe you need to create a gratitude list and start sending handwritten notes and emails of thanks to those who positively impacted your life while you were in school. 3. 11th and 12th Grade English Teachers. I hope that you will stop and think about this and actually create your list and then reach out and say thanks. Barbara has dedicated her life to raising the level of rigor and motivation for professional educators and students alike. 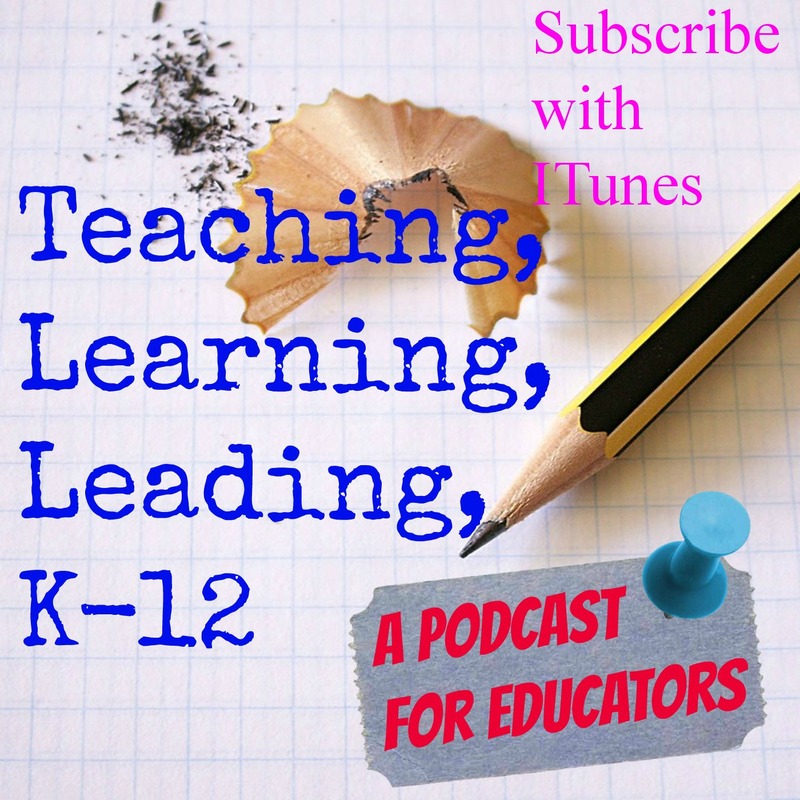 She is a Top 30 Global Guru in Education, has taught early childhood, elementary, middle, and high school students and has served as an educational consultant for three publishing companies. 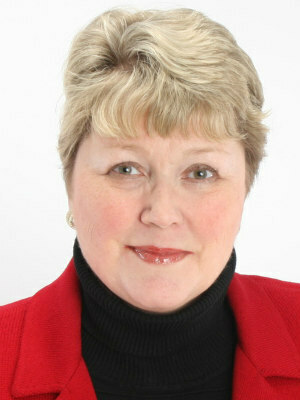 She often can be found working with teachers and administrators in workshops as well as presenting at state, national, and international conferences. Barbara is an amazing writer and teacher. She creates books that teachers can read and put into action immediately. She has a wonderful gift for making the difficult easy to understand and to use. 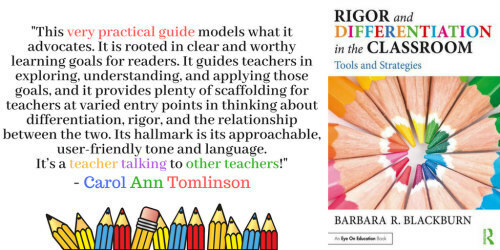 Check out Barbara's Quick Reference Guide to Rigor just published by ASCD. Make sure that you check out the links below especially the link to the Graphic Organizer for Math Word Problems that Barbara talked about as well as the link to her website's free resources. 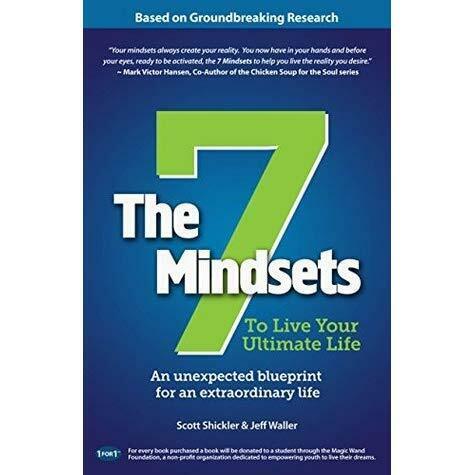 Scott Shickler talks with me about his book The 7 Mindsets: To Live Your Ultimate Life written by Scott and Jeff Waller. You're going to enjoy Scott's passion and positive outlook on life. 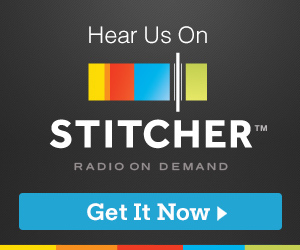 We talk about what makes ultra successful people successful and he explains the 7 mindsets. We dive into the purposeful formatting of the book and its fantastic message. 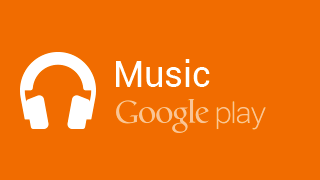 Additionally, we discuss the services that 7 Mindsets offers to schools and school systems. 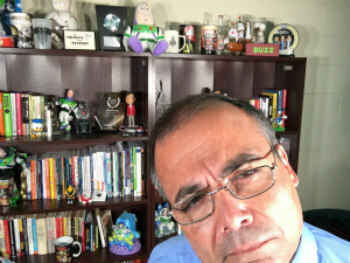 A little bit about Scott, Scott Shickler is one of the world’s leading experts on personal empowerment and entrepreneurship. The Wall Street Journal referred to him as “a serial and parallel entrepreneur,” due to the number of businesses he has launched in diverse industries. Collectively, his companies have grossed over $37 million in industries ranging from software to seminars and real estate to retail. Scott is the author or co-author of eight books, including The Ultimate Entrepreneur and The 7 Mindsets to Live Your Ultimate Life. He has been featured in a variety of media, including CNN, ABC and NBC News, The New York Times and The Wall Street Journal. 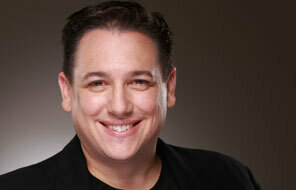 A graduate of Fordham University, Scott grew up in New York and now lives in Atlanta with his wife and two sons. I hope that you enjoy this awesome talk about how the 7 mindsets can be used to create a desire for learning and can assist you in developing a positive climate.